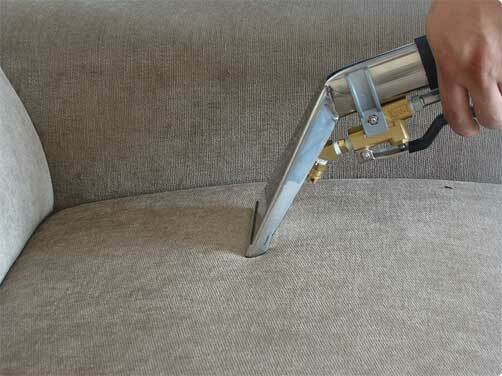 Have your carpet or upholstery cleaned with a 40% discount when combined with guaranteed move out cleaning. Valid for areas within M25. Cannot be combined with other deals and promotions. Fill in your details below and we will contact you as soon as possible. Alternatively, you can call us on 020 3404 5102 to request your desired deal.